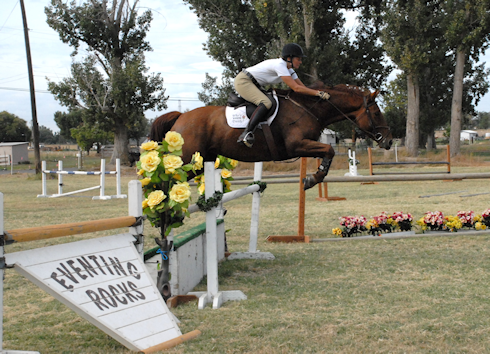 TulipSprings is a professionally designed, built, and maintained cross country eventing site in Kennewick, WA. We are on the DRY SIDE of Washington State, so we can start earlier and stay open later in the year, extending the schooling and competition season in the Pacific Northwest. Good things came to those who waited (for the snow to melt)..We had excellent footong and some of the best Spring weather ever! Eric provided 4 more days of clear and careful training. Great start to the season!!! We have professionally designed courses at Beginner Novice through Preliminary levels in a location central to both Area VII and Area IX. 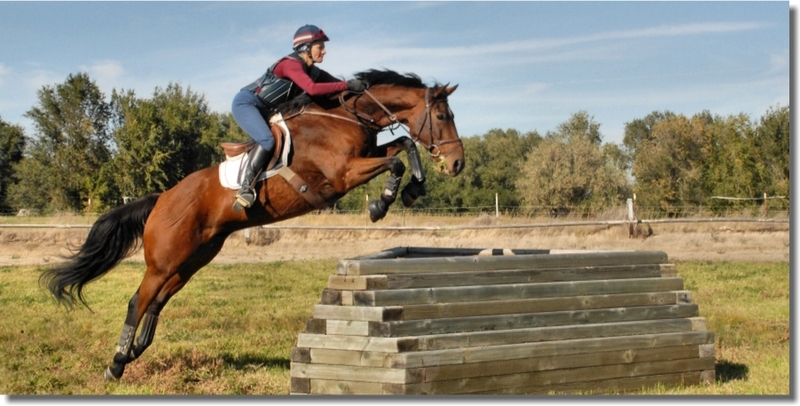 And for eventers in California, we are on your path to Rebecca Farm for stop-overs. The courses are designed by Mogie Bearden-Muller with consultation from Captain Mark Phillips. They are initially designed to be inviting at each level, so they are appropriate for move-up or confidence building at that level. Courses are built by Bert Wood and his team, so they are correct and they will be great schooling for competitions on other courses he builds at Woodside, Galway, and Rebecca Farms. Our footing, which is irrigated turf on sand, is naturally good from February through November, providing an escape from the west coast rain! Professionally built stadium jumping course in Grand Prix size grass area. Grass dressage court available by reservation. Rules Download a copy for reference. Release Download a copy to sign. A signed release is required prior to use of the facilities.